is being part of a global culture that deeply respects the ocean. Stephan Vanfleteren (1969) studied photography at St Lukas, Brussels. He worked as a freelance newspaper photographer from 1993 to 2009, while he continued on his own projects. He specializes in black and white portraits and extensive documentary projects at home and abroad. Vanfleteren works for a variety of magazines and newspapers, including de Volkskrant, Vrij Nederland and Le Monde. Stephan Vanfleteren will be present at the opening. 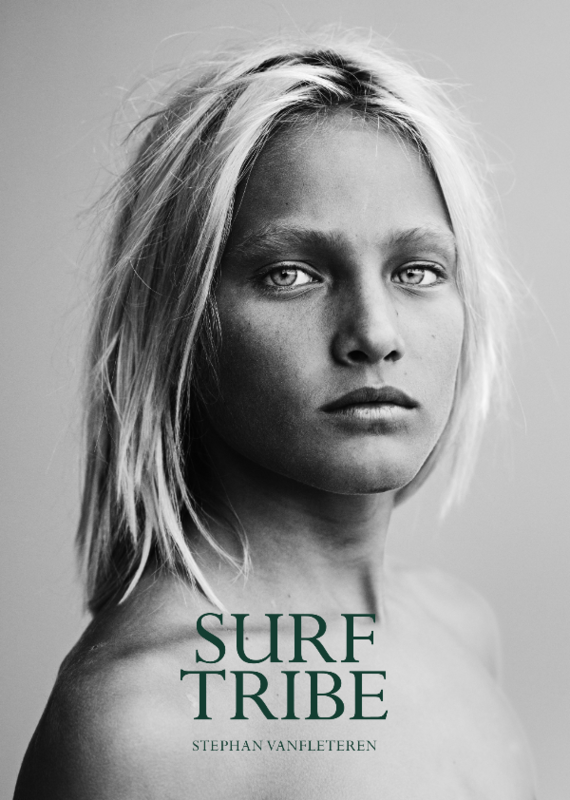 SURF TRIBE will be on show until March 29th.